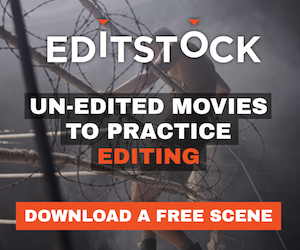 A great blog about film editing, includes interviews with editors and assistants. The host of this site also posts podcasts so take a look around while on the site. The host is:Patrick J. Don Vito.